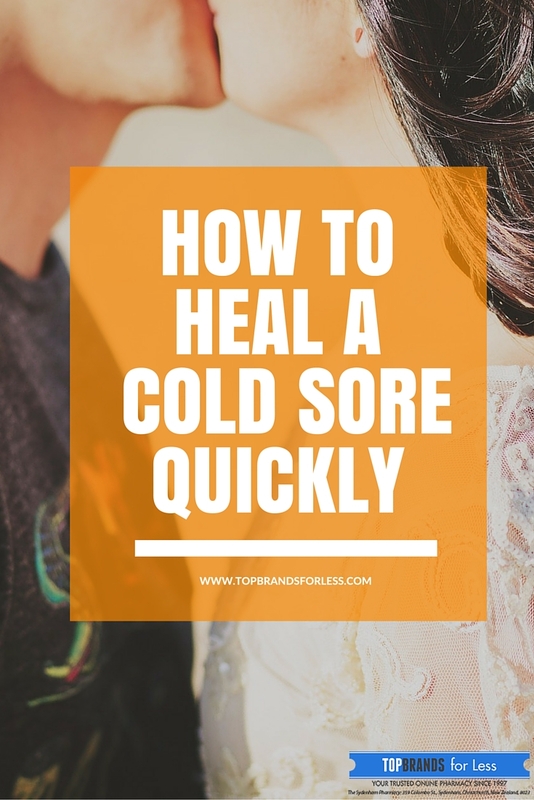 Cold sores are commonly transferred from one person to another when the blister is touched or the infected fluid is transferred through sharing eating utensils, the use of common razors, kissing an infected person or touching the infected person’s saliva. 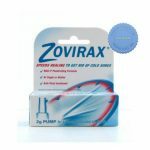 The possibility of infecting other people with the virus is one reason why, when we’re suffering from a cold sore, we have the tendency to isolate ourselves from others. You might feel embarrassed about having a cold sore, uncomfortable around people as it may be noticed, or simply irritated with the pain. Since they can look obvious and people tend to stare, it sometimes feels much easier just to suffer alone! 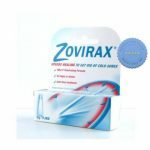 This need not be the case as there are products available to help banish cold sores, and help you feel confident and comfortable again, without the worry of spreading the cold sore virus to your friends or family. This is a cream you apply when you first feel the tingle to support faster healing times. You can buy it in a tube or in a pump. These are invisible patches you apply to insulate the cold sore from outside irritants. 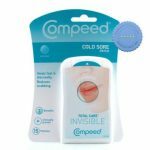 The patch creates a barrier to support against chapping, cracking and blistering and also forms a hygienic environment to support healing, and prevent cross contamination. 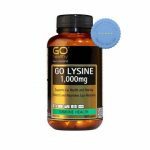 While lysine does not cure cold sores, it helps support your body so your immune system can do its thing. 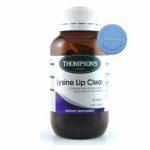 Lysine aids to boost your immunity, support lip health and healing, and protect and nourish your lips naturally. 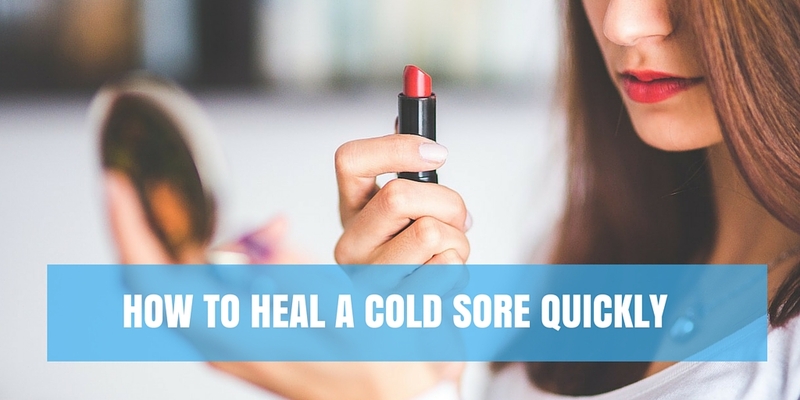 As you know cold sores can sometimes appear when we are not looking after ourselves or our diet, so it makes sense to boost nutrients and help our immune system function at its best. 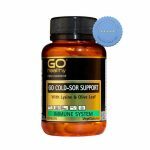 Go Healthy Go Lysine 1000mg 60 Capsules, Go Healthy Go Cold Sore Support 30 Capsules, and Thompsons Lysine Lip Clear 60 Tablets are all available in our webstore. Previous story Gran’s Remedy Powder Banishes Foot Odor in 7 Days.